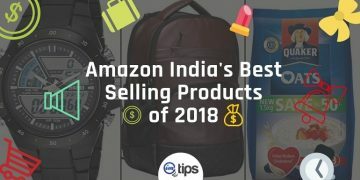 You are here: Home / eCommerce / Amazon India / How to Create Manual Targeted Ad Campaigns on Amazon India? 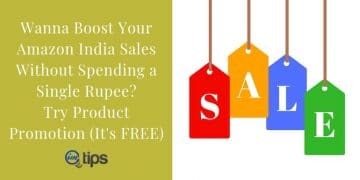 We discussed how to create auto-targeted campaigns as an Amazon India seller in the previous article. Today we will create manual-targeted ad campaigns wherein we will know about generating keywords, setting keyword bids, and adding negative keywords to your campaigns. Click campaign manager under advertising option. Create a new campaign and name it Manual Campaign as shown in the image below. In targeting type we will select manual targeting instead of automatic. For reference purpose, I have named this campaign “Manual Campaign for T-Shirt“. 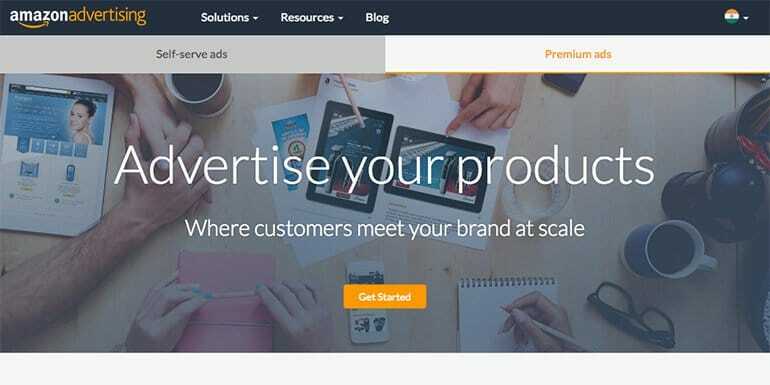 Now create an ad group. 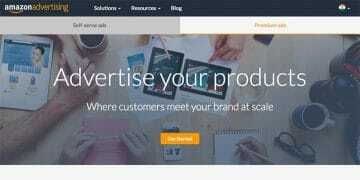 Select the products you wish to advertise from the list. Till here the process is similar to automatic targeting. After this step, the process changes. How to Set Bid for Keywords? Manual-target campaigns have bid for each keyword. So let us first understand how the default bid works in a campaign. 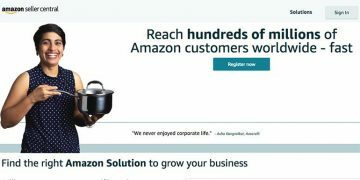 Amazon ads are CPC ads where you only pay for clicks. The default bid is the amount a seller is willing to pay when a user clicks an ad. For a manual targeting campaign, we need to set a default bid at the campaign level. Inside a campaign, we have ad groups. The keywords and ads are inside an ad group. The default bid can be for a campaign, for an ad group or even for a keyword. If there is no bid for the keyword, the ad group’s default bid will automatically apply for each keyword in the ad group. If the ad group doesn’t have a default bid, the campaign’s default bid will apply to each ad groups and will trickle down to each keyword in the campaign. In the Keywords section, we will see how to set the bids for each keyword. For manual targeting campaigns, the keywords are the most important aspect to its success and failure. If you don’t put in the right kind of keywords for your campaign, there is very little that you can expect from the campaign. So I will take some time to explain how to go about getting the right kind of keywords for a campaign. 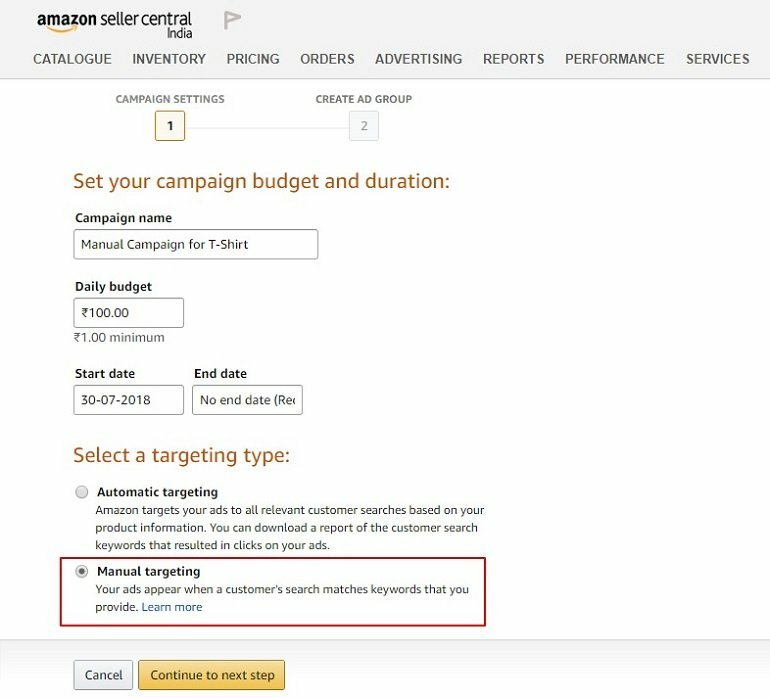 Amazon’s campaign interface has an option to choose from the suggested keyword. 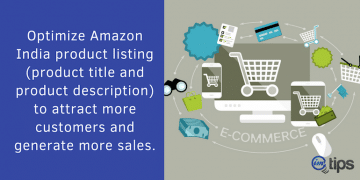 Amazon’s algorithm based on how well you have optimized the product listings will suggest you a set of keywords. 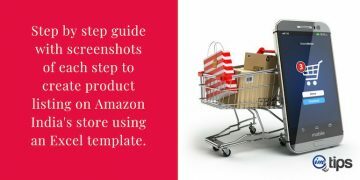 Go through the suggested keyword list and select keywords that your potential customer is likely to search on Amazon. 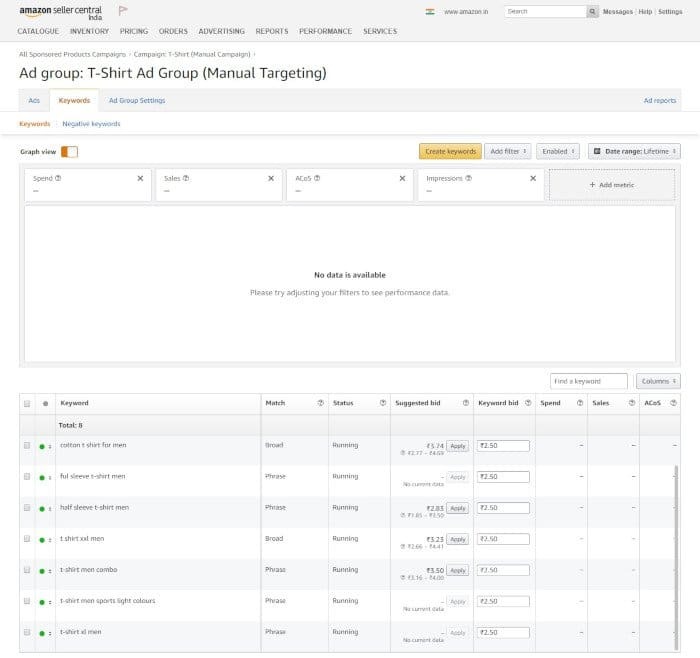 All the selected keywords for this ad group will be displayed with a match type and a suggested bid for the keyword. You can either bid for each keyword differently or let the ad group or campaign’s default bid to be applied to all keywords. 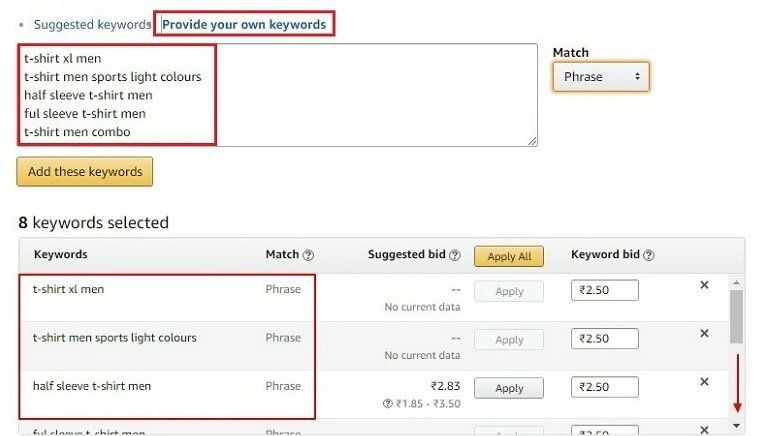 As I mentioned earlier, the keywords are important in making an ad campaign success on Amazon India. So let us first dwell into more details to get more keywords for our campaign. The first step to finding more keywords is to use external tools for keyword ideas. 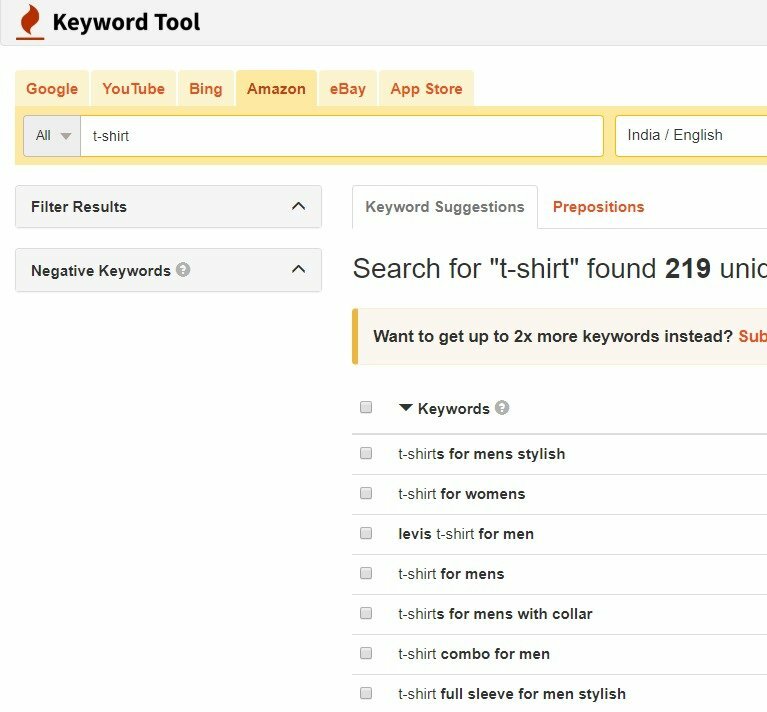 You can use tools like KeywordTool.io, Google’s Keyword Planner, KeywordToolDominator.com to generate keyword ideas. These kinds of results can help us with a lot of keyword ideas. Use more than one keyword tools for more keyword ideas. As an example KeywordtoolDominator we see more keywords. The keywords generated may not all be relevant to your products. As an example, for a “formal shirt”, the keyword “printed shirt” or “party shirt” may not make sense. So from the keywords, pick only those keywords that make sense for the product you are advertising. Now, get those keywords and save them in a text format. The more relevant set of keywords, the better. Using the “Provide your own keywords” tab, add each keyword in a new line from the text file. click Add these keywords. All the manually added keywords will display in the box below with match type, suggested and keyword bid. One more important aspect to keywords is the match. So let me first share what are the three types of keyword match types in brief. Broad Match – Broad match is default match type for keywords in a campaign. The ads will appear when keywords are used in any order. For example, if “printed t-shirt” is the keyword. The ad will be triggered when a user searches for “printed red t-shirts“, or “red t-shirt printed“. 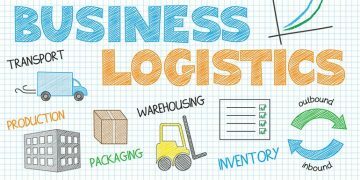 Or any synonym of the word printed or t-shirt or even misspelled words, synonyms, related search, and variations of your main keyword. Broad match types can often lead to higher cost as each keyword in the broad match type may trigger ads which may not be always relevant. When your ads are triggered for terms that aren’t related, it is bound to get low clicks. 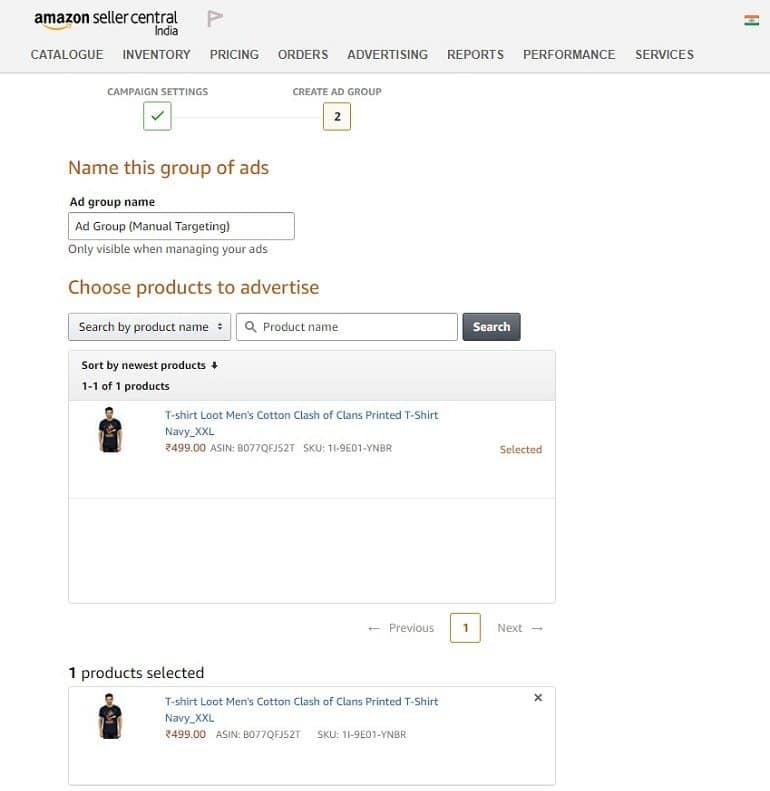 So Amazon will ultimately increase the cost per click of the ad for a keyword ultimately giving you less return on your each advertising rupee spent. Phrase Match – In phrase match, it is important that the search query must be in the exact order of the keywords that you have inserted in the campaigns. So if the keyword is “printed t-shirt“, search term where the phrase appears in the query will trigger the ad. So “printed red t-shirts” will not trigger the ad but “red printed t-shirt” or “printed t-shirt red color” will trigger the ad. In phrase match, it may seem, you end up showing a lot less in search results but the whole point is not to get more clicks on your ads but to make sales. With phrase match, you trigger only when your exact search term is searched. A point to note here is, generally, we tend to avoid one-word as phrase match keyword. Exact Match – The exact match will trigger an ad when the user searches for the exact keyword. 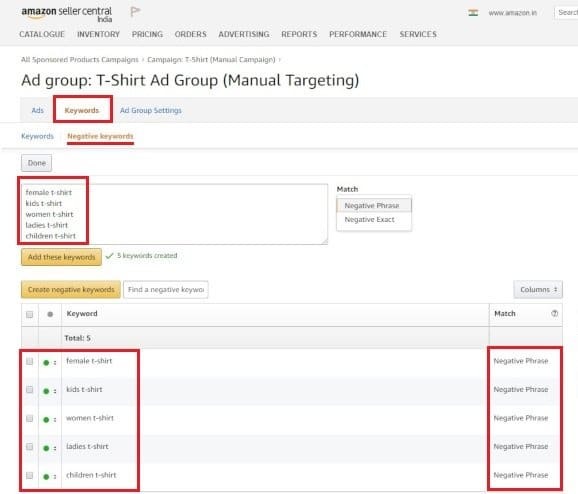 If we have “printed t-shirt” as exact match keyword, the ad will be triggered when “printed t-shirt” is searched but won’t trigger an ad even for “red printed t-shirt“. It is bad practice to include the same keyword in exact match and phrase match for the same ad group. Once you are done with the first set of keyword idea, you can add them all in the text box with one keyword per line. Once done Click Save and finish. Upon on successful completion, the following message will be displayed. 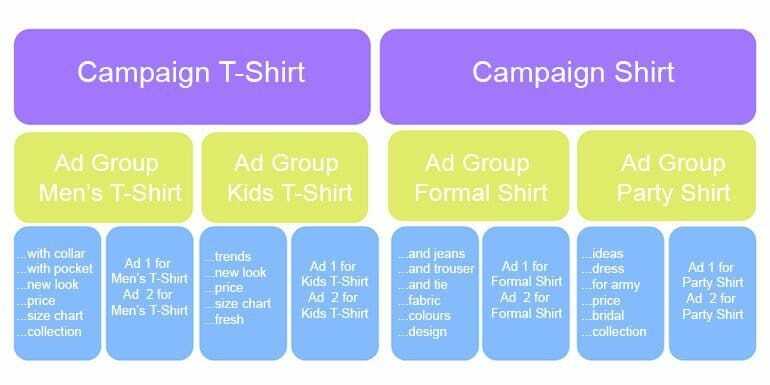 For your easy understanding, I have created 2 separate campaigns viz T-shirt (Manual Campaign) and T-Shirt (Automatic Campaign). Both the campaigns are running with different targeting type. You can create 2 different targeting type campaigns. 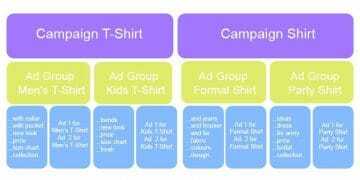 In the “T-Shirt (Manual Campaign)” go to the “T-Shirt ad group“. Click the Keywords tab and scroll. You will see all the keywords. The keyword match refers to Broad match, Phrase match, and Exact match. 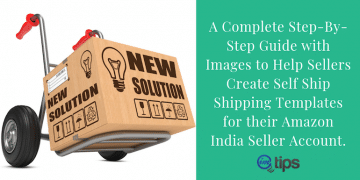 Suggested Bid: The amount is Amazon’s suggestion based on conversion, competition, volume and many other such factors. 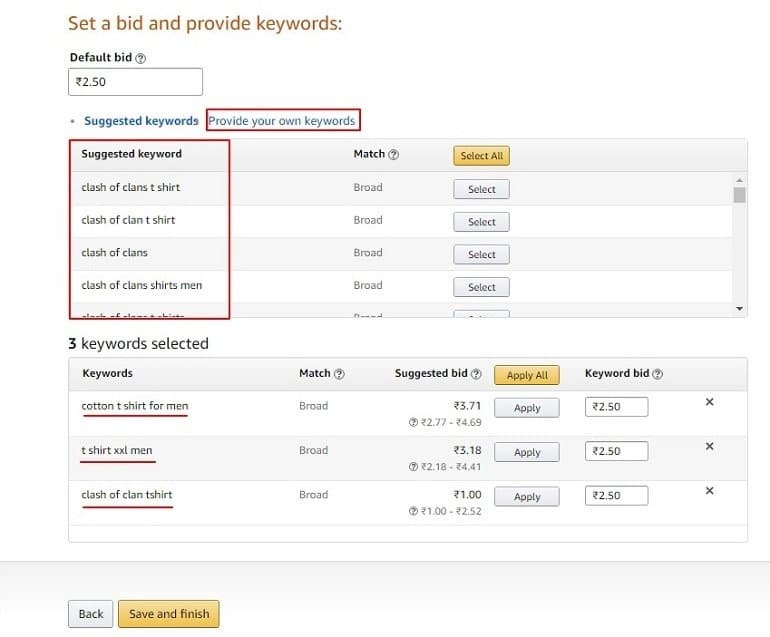 In order to show an ad for the search keyword, one needs to bid an amount which is either the same as suggested or more than that. 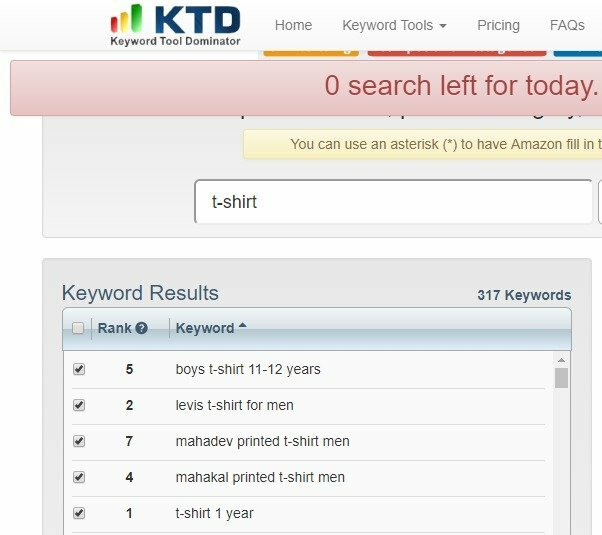 Example: Take first keyword “cotton t-shirt for men“. The suggested bid is Rs.3.74 and the bid range is between Rs.2.77 to Rs.4.69. Hence, if you want to show your ad for this keyword when it is searched the bid must be equal to Rs.3.74 or slightly more. 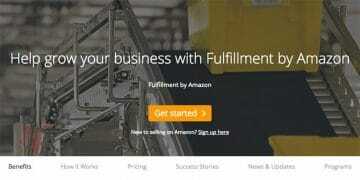 This means you are ready to pay Amazon India the Rs.3.74 for every click on the ad. Keyword Bid: Default bid is shown here unless we change it. If we want to bid higher compared to suggested bid then enter it here and click save. Example: Let’s say you want to bid for Rs. 4 which is higher than the suggested bid and within the bid range both. 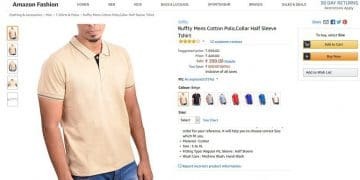 In this case, you are bidding for the keyword “cotton t-shirt for men” for placement of an Ad at the max cost of click at Rs. 4. So if I assume you are the highest bidder, then, you will be charged 1 paise more than the second highest bidder as long as it is lower than Rs. 4. 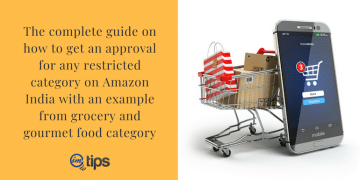 Useful Tip: The best approach is to go with the suggested bid or slightly more than the suggested bid. Then see the performance of the keyword and adjust your bid accordingly based on ACoS. 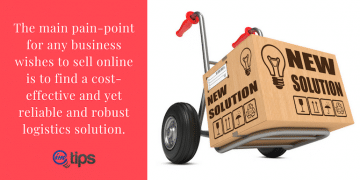 Lower ACoS means you are spending less on the advertisement campaigns and gaining more sales which means it is a better ROI advertisement campaign. For new campaigns, a higher ACoS is natural. One can lower the ACoS over time doing keyword analysis and managing the bids. Here are some points to consider lowering ACoS. Pause keywords that aren’t converting to sales. Add related keywords to those that are performing better. Add Phrase match and exact match keywords instead of broad match keywords. Increase bids for high performing keywords to see if the campaign can drive more sales. Lower bids for keywords where if the top position isn’t bringing better sales. Higher ACoS is tough for a seller to keep sustaining over a longer period of time. Experiment to make lower ACoS. Besides the keyword option, we also have an option to add negative keywords. Negative keywords can only be either a phrase match or exact match. It is the list of keywords where you don’t want the ad to appear. 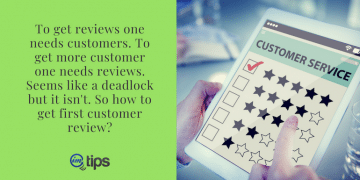 The Negative keyword list will always precede the keyword list which means if any keyword is part of the negative keyword list and also part of the keyword list (in broad, phrase or exact match), the preference will be not to show ad. To start building your negative keywords list write all possible keywords that may trigger your ads but you don’t want to show up for those ads. 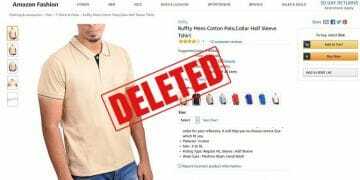 As an example of the t-shirt, we only focus on men t-shirt and so we can add the following phrase match negative keywords. Now that you have analyzed the keyword reports, you can find keywords that have triggered a lot of ads but has not converted and you can add them to the negative keyword list as well. The keyword reports are under Advertising reports under the Reports tab.